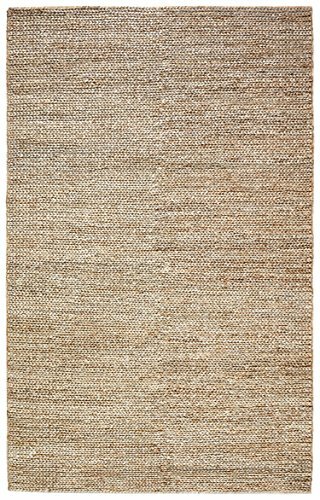 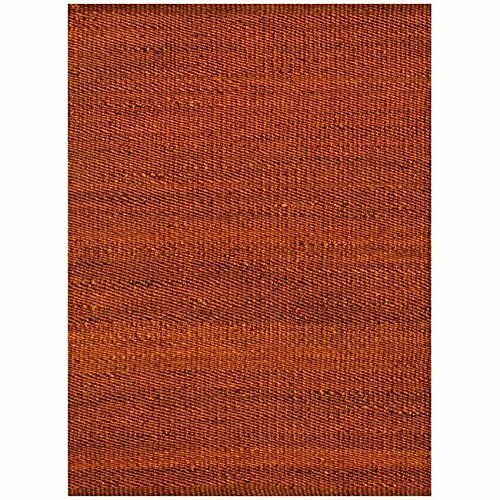 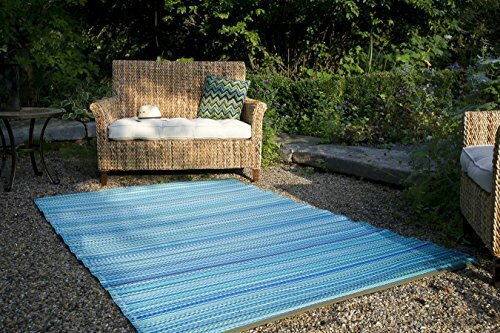 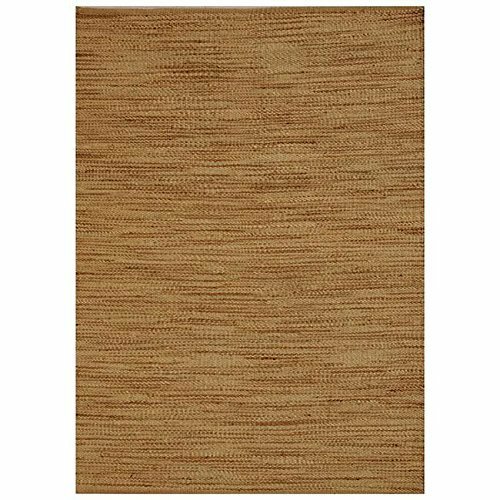 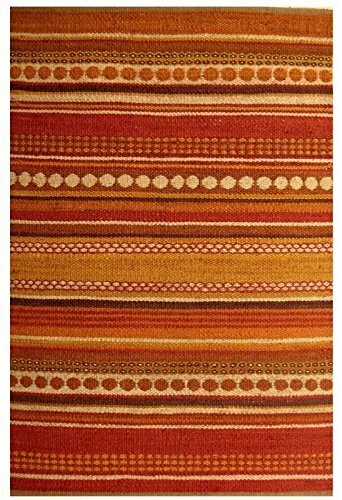 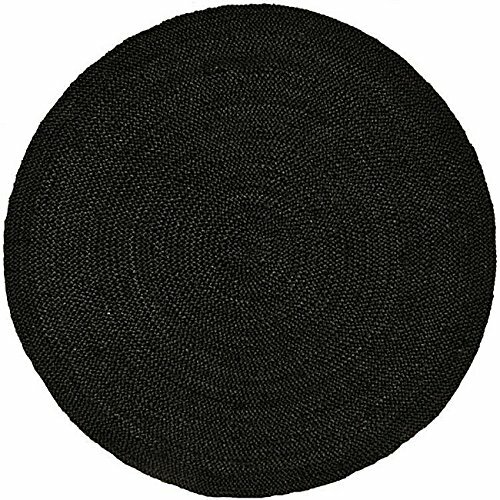 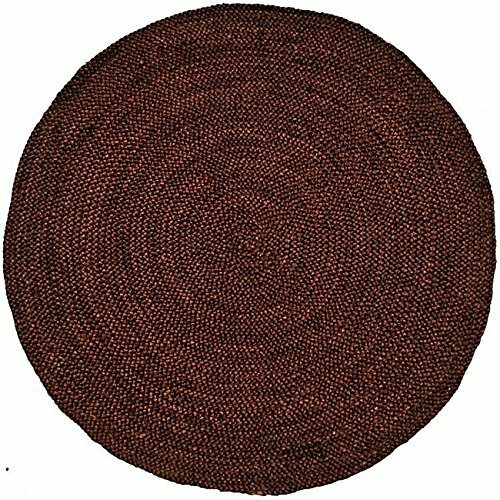 An Amazon brand - The simple, hand-woven pattern of this rug brings a casual feel to your living spaces. 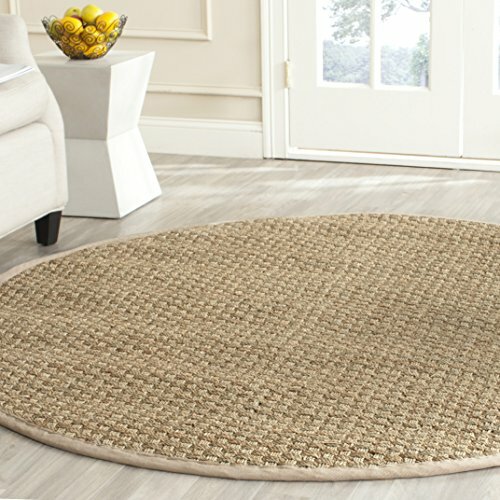 The natural color variations of braided jute add texture and distinctive style in your home. 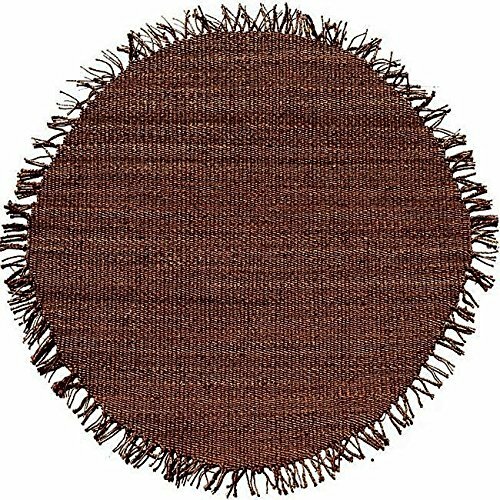 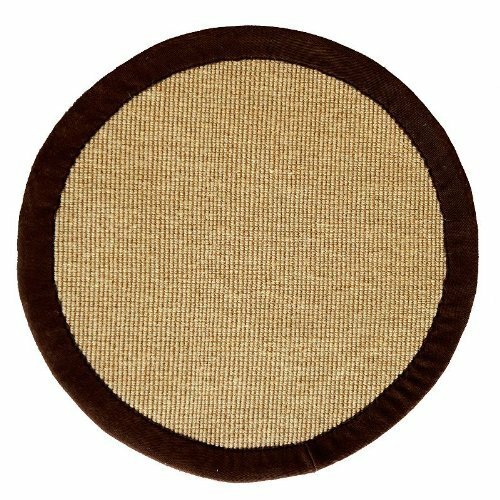 Copyright © Wholesalion.com 2019 - The Best Prices On Transitional Hand Woven Jute Rug Online.